We offer many learning pathways from a diploma to a degree with our partner universities & higher education provider. Pathways give you options to reach your study goals. You also benefit because you gain two qualifications – a diploma and a degree. ALTEC College is committed to providing learning pathways, within and across qualifications, to maximise student learning options. Such pathways include access to qualifications via internal and external articulation arrangements and/or via the granting of credit/RPL. Even more, our pathway packages means you complete a selected diploma at ALTEC College and receive credit towards, and a guaranteed place in a degree course with one of our partners. 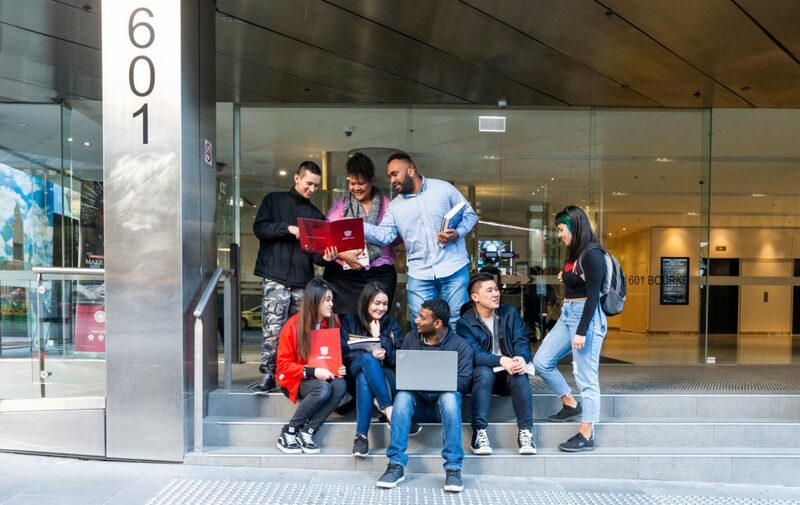 Learning Pathways seek to maximise learning outcomes for ALTEC’s students through internal articulation, sequential or concurrent studies or dual awards. Nationally recognised training is a formal process to ensure training meets the standards required by industry. Students receiving nationally recognised training can be confident that the skills and knowledge they attain are recognised and valued across Australia. Training package qualifications provide expected pathways into and from a qualification. 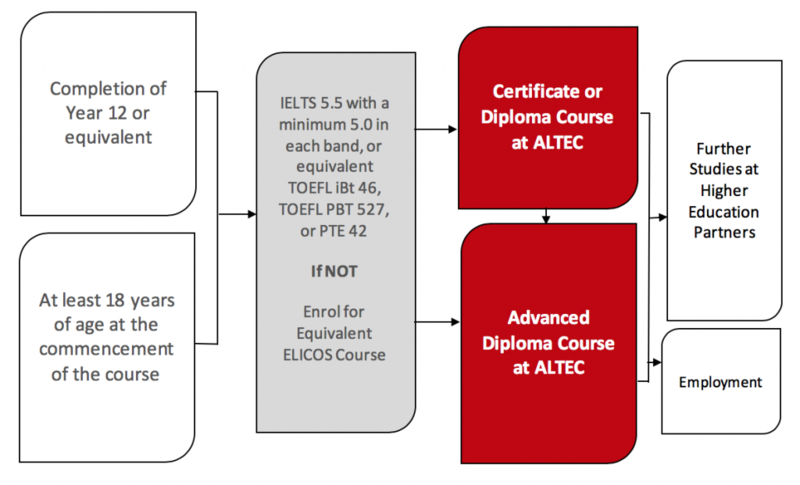 ALTEC endeavours to maximise learning options for its students via the effective development and design of qualifications that provide students with pathways between its courses/training packages, as well as to ALTEC’s higher education articulation partners. Students may seek credits or recognition of prior learning when enrolling in a new course or changing an existing course to a new course at ALTEC. Articulation refers to a transfer of a pre-approved amount of credit which is automatically granted toward a pathway course, generally a higher education course, at a partner institute or university. ALTEC currently has articulation arrangement in place with providers that grant advanced standing into their Bachelor degree for students who have completed certain ALTEC Vocational Diplomas.